Practice speaking English clearly and confidently. Imagine that you were introduced to an English-speaking friend and you knew exactly what words to say, and how to say them. But we know that it’s not that simple. Building your skills and confidence to do this takes lots of practice and time. Helping you to become a bolder, braver, more confident English speaker. Expressing yourself is about so much more than just words! Imitating a native speaker can improve your English pronunciation and expression faster than any other method. The Imitation Technique gives you the chance to perform in English, it’s like you become a native English speaker! By copying the words, stress, pauses, intonation, facial expressions and gestures of native English speakers, you are teaching yourself to communicate in the most natural way. Discover there is a confident English speaker in you! Haven’t tried it? You can try this lesson free! For just $29 you’ll get instant access to 12 videos including 9 more Imitation Lessons, just like this one! BUY NOW AND START PRACTISING TODAY! If you want to improve your pronunciation, the lessons are perfect because you can practice in anytime, many times! It’s perfect for improving your listening, your vocabulary, your grammar and your pronunciation. It’s the same way I learned my native language. I listened to my father and mother, then I copied and repeated and then I could speak in Spanish! It’s great to copy the natural sounds of a native speaker. It makes me more confident about my English. It also helps us to be more understandable to other people. And we can understand them better, because you get used to the accent.It definitely helps me with pronunciation because we get to know the exact pronunciation from native speakers. I’m also learning about intonation, expression, emotions, just by imitating. It’s the natural tendency of learning anything. Right from when we were born, we copy our parents. I think it’s the most effective way to learn speaking. My skills have definitely improved! By watching these lessons and practicing I can see a huge, huge development in my pronunciation. 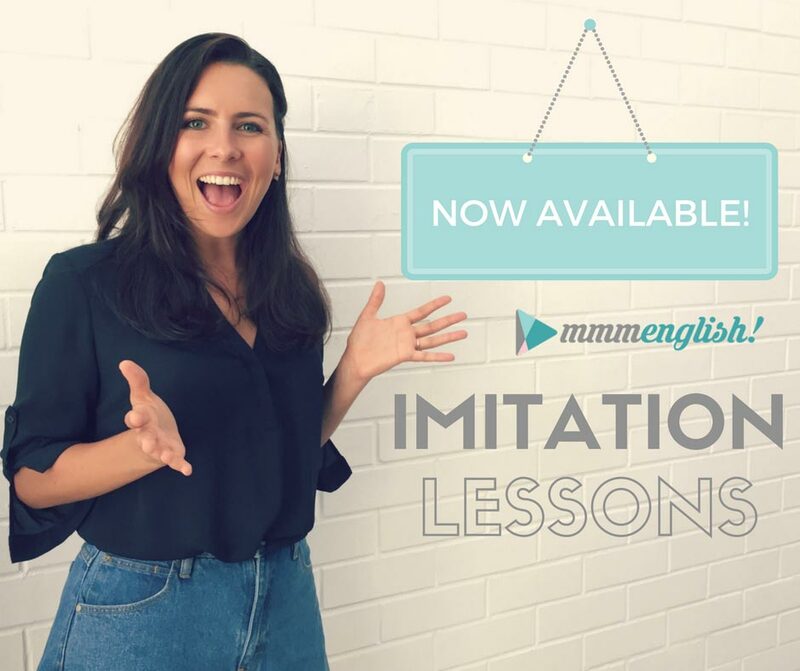 Not only because you can practice and hear how spoken English works, but also these imitation lessons help you feel more confident and prepare yourself to speak English for real! How does it work? What are the lessons like? With different topics and different speakers, there is a lot to keep you busy! Every lesson comes with a handy vocabulary list, so you can learn and practice phrases as they’re used naturally and in context. Each lesson features a native English speaker telling a story. You will learn to tell the same story yourself, using natural expression, intonation, stress, and rhythm. 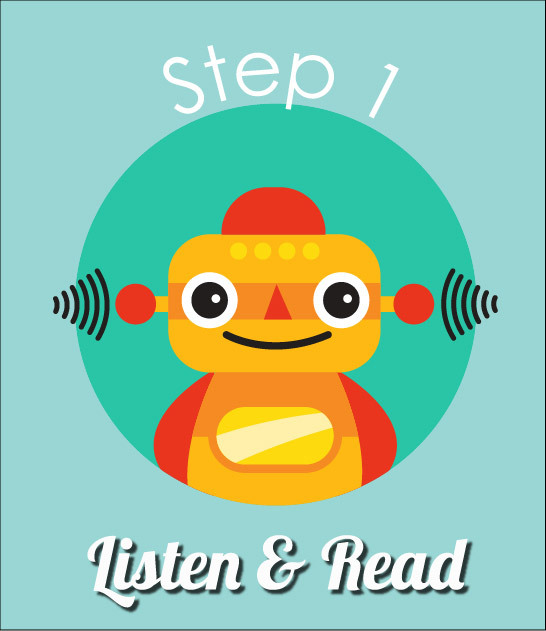 First, you listen to the sounds and patterns of English exactly as they should sound, without needing to guess. 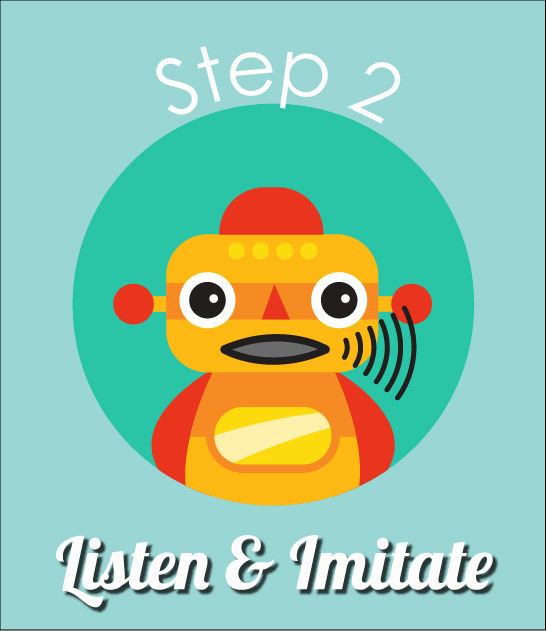 Then, you copy those sounds during pauses in the story, imitating the rhythm, expression, intonation and stress. 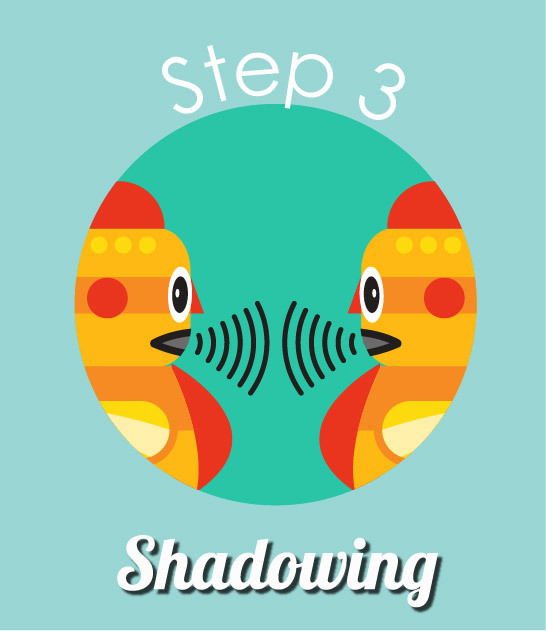 Finally, you are ready to practice by shadowing the native English speaker until you are ready to tell the story by yourself! Tell me more about the imitation lessons! In this video series, the lessons focus on storytelling. Telling stories is such an important part of communicating, in any language! It’s how we share our dreams, experiences and entertain each other. 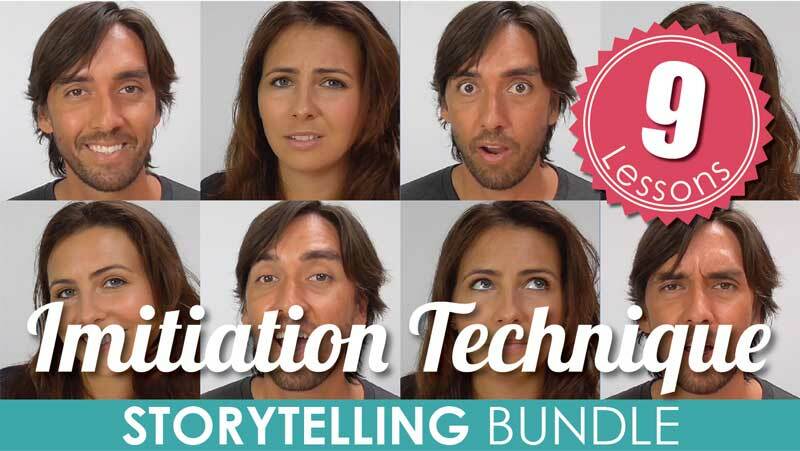 This series will help you to build your storytelling skills in nine different contexts. There is a total of 9 imitation lessons, plus video instructions to show you how to use the lessons to improve your speaking skills. In each imitation lesson, you will practice telling ‘real life’ stories in English, using many different emotions to express your feelings. By doing this you will also learn to see the emotions of other English speakers when they are talking to you. ● 9 x Vocabulary lists (one for each lesson). Learn to show different emotions, use correct intonation, and common expressions to tell better stories in English! Being confident in English can change your life. Expressing yourself confidently is about so much more than just words. How do we show someone we are sad or angry, interested, curious, affectionate or surprised? How can we recognise when someone else is expressing these things? By adding stress, intonation, pause, tone and facial expression to the way we communicate, so the person we are speaking to understands the emotion behind our words. These things allow us to be human, to express who we are, what we think and what we feel. This is exactly why I have developed the Imitation Technique for you; to help you express who they are and what they care about. I want to create the chance for you to practice all of these important speaking skills together, at the same time, in a way that makes speaking English fun and natural. I'm ready to become a confident English Speaker! Imitation lessons provide an opportunity for me to practice English speaking in real situations and around many different topics. I can see the improvement in my pronunciation and intonation as well as the listening skills. It turned English learning a fun and enjoyable activity for me. I watch videos on the train, at work and almost every time during the day. I know I need to practice, practice and practice in order to get the best of them. Studying with the imitation lessons makes me more confident and helps me to achieve my goal of speak fluently in English faster and faster. I think imitation lessons are a complete method to improve our language skills. Watch this video so Eder can show you how to practice using the imitation technique! My skills of speaking have improved. In the case when customers had phoned me in the past, I couldn’t tell them something. It was quite difficult for me to form the sentence, and now it is easier. As you know, pronunciation is important, it’s one of the most common challenges all English learners face. But pronunciation is only one piece of the puzzle. But there are so many other ways we do this! What about all those different scenes from your favourite movies that you acted out as a child? How about those MTV songs you know all the dance moves for? Throughout your life, you have already learned to imitate others. Not only is copying others an effective way of learning how to express yourself, it can make you smile and laugh because it’s FUN! Imitating others makes our mistakes FUNNY, not SCARY, and that’s a good thing, right? 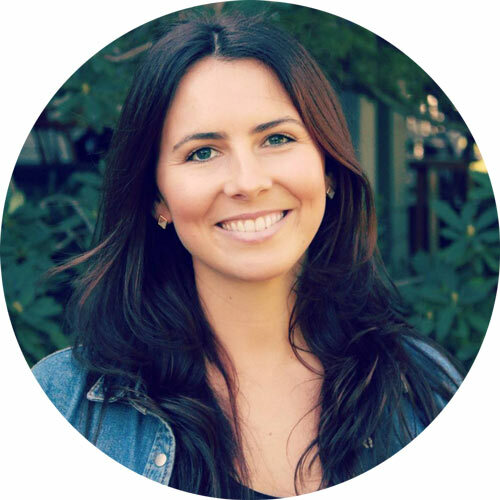 Don’t you think it’s time you started feeling more comfortable & sounding more natural when you speak English? Build your vocabulary & discover new ways to express your ideas! GET STARTED TODAY - CLICK HERE TO BUY! Hello! I’m Emma. I’m the Founder of mmmEnglish and the creator of the Imitation Technique. I’m here to help you improve your pronunciation, expression and to become a bolder, braver more confident English speaker. I developed the imitation technique to coach English language students to improve their pronunciation and fluency BUT ALSO to improve the other important aspects of English communication that will get them to fluency faster. I want to help you to feel comfortable speaking English, so that you can relax and find the English-speaking version of yourself.